Peter Rabbit, sisters Flopsy, Mopsy and Cottontail, and cousin Benjamin regularly steal produce from the garden of Old Mr McGregor. During one chase around the vegetable patch, the farmer suffers a fatal heart attack. The old timer's great-nephew, Thomas inherits the farm and decides to oversee a quick sale. 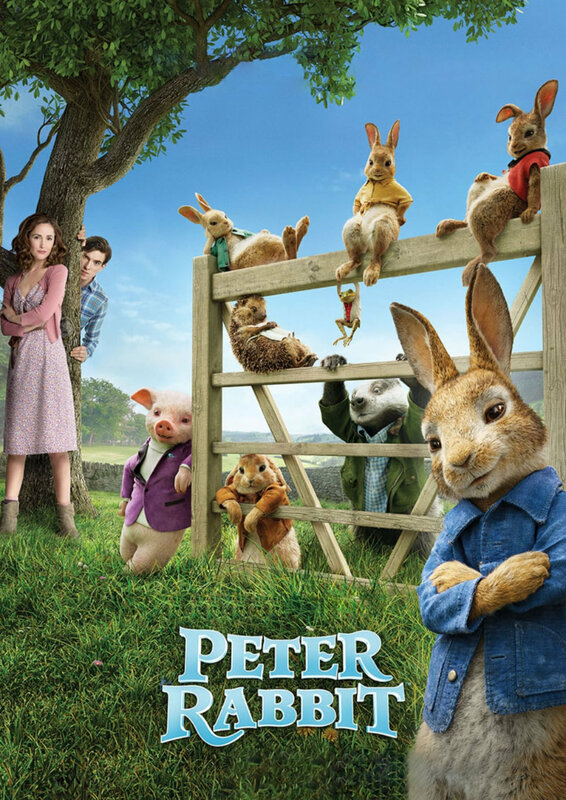 He resolves to evict Peter and the other critters from the property before buyers arrive but Thomas is distracted by pretty neighbour Bea.